Computer Antivirus softwares are programs which is designed to detect, search for, prevent and even remove any form of malicious programs like trojans, worms and other malicious softwares as the case may be. • The Trojan Horses: This is a form of malicious program that doesn't duplicate contents, but instead, lets an intruder to access your privacy, by reading your private files and documents. I once made a post on how a friend of my got attacked with a trojan horse. • Worms: This is another form of virus that do multiplies itself through the use of computer networks and security flaws. • Email Viruses: This form of virus is a very dangerous type of virus which use email messages to spread to thousands of victims, depending to the email in attack. Today's stroll, I would brief you guys on the 5 Best free Antivirus Software for Windows 8 in 2014. The Avast Antivirus software is a very popular computer software with over 200 million PC users, and it's designed to protect your computer against malware attack. 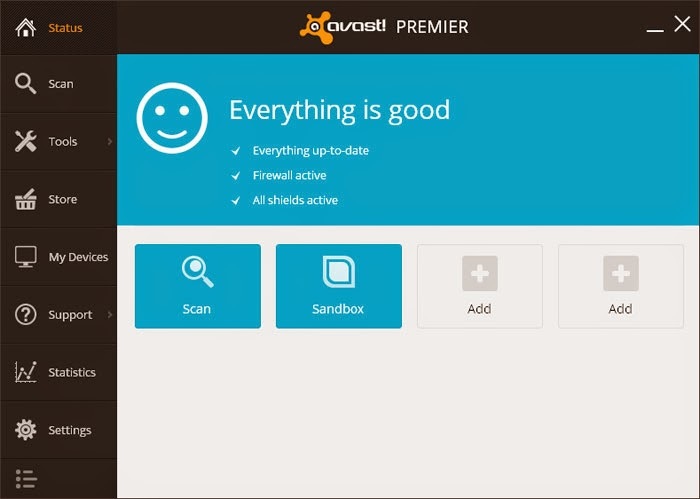 The Avast antivirus software has an easy and user-friendly interface, and capable of file shredding, file Encryption, identity theft protection, one click scanning and instant message protection. I'd recommend the Avast antivirus software for computer users, most especially to those who use windows 8 operating system in their computer. well recommended for windows 8 PC users and also for users partake in any online services. • Optimized Scan: In this section, the most neccessary area of your system is being scanned. • Other Scan: In this section, a particular folder can be analysed seperately. 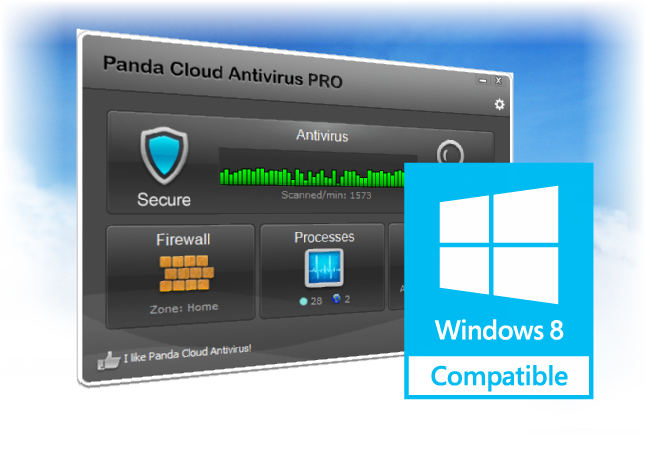 Generally, the panda cloud antivirus does protect our computers from any malicious data, and helps to detect and blocks any suspicious data or action that is found in the malware. One great advantage of the panda cloud antivirus is that, it also makes use of the USB Vaccines which helps to protect your computer against any form of potentially dangerous files or data in the USB memory devices. 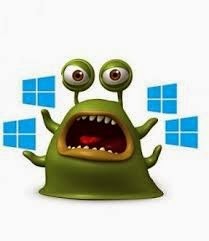 The Avira Antivirus is another great antivirus software that also protects your computer against trojans, worms, spywares and rootkits. And one great feature about the Avira antivirus is that it has a cool socialshield. With the socialshield, which serves as parental control service, that helps parents to monitor their social activities on networks like Google +, twitter, facebook etc. And it also have a very fast scanning engine which makes it extracool from others. 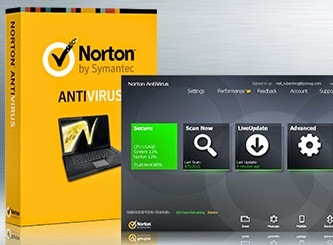 The Norton Internet Security is also a popular antivirus software that gives us a 100% proven protection by stopping threats that windows 8 with defender doesn't, it also protects us from threats that havn't yet been invented and it also protects our privacy by stopping threats of the trojan horses. It's also has an easy-to-use users interface which lets the operation mode so easy the operate on by the user. 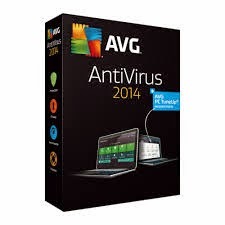 I would take a break here, hope with this brief explanation of mine, you can be able to choose wisely the best antivirus software that best suites your computer.